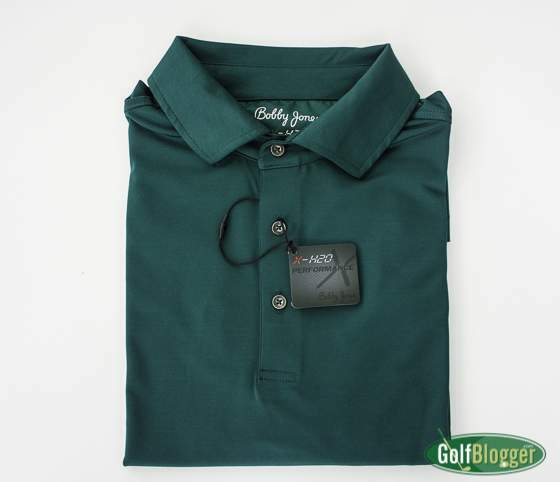 Bobby Jones Apparel recently sent one of their XH20 Performance Solid Jersey Polo for review. The shirt features a quick drying fabric and sports an embroidered Bobby Jones on the inside of the placket. I’ll have a full review in a couple of weeks.